Dr Jarrin Moore completed his studies at Melbourne University in 2006. 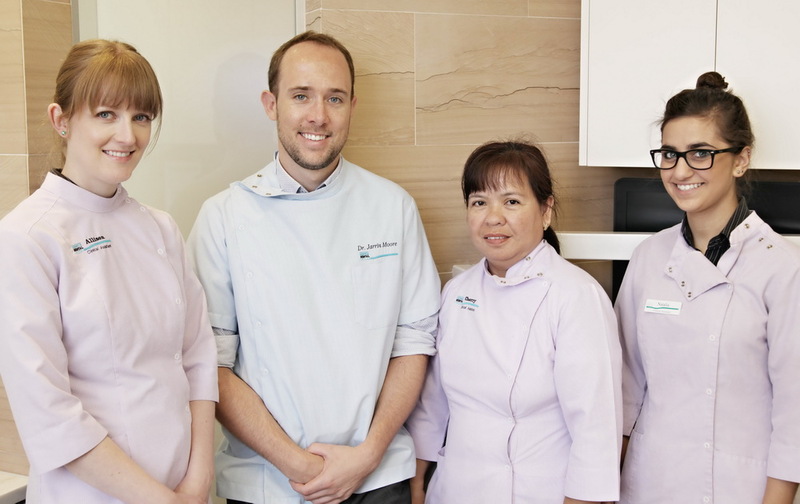 Since then he has worked in several public and private dental settings both in the Melbourne suburbs and in some Victorian regional towns. 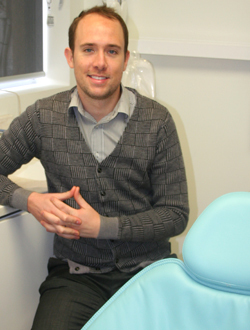 He has been with Bundoora Dental Clinic since 2010. He enjoys working within all facets of dentistry to help people achieve a smile that makes them happy. He has a particular interest in dental implants and root canal therapy. Outside of work Jarrin enjoys travelling, bike riding and golf - and one day he hopes to have a round of golf at the world's oldest golf course in Scotland!